The CNS will be commencing his official visit from St Petersburg on 26 November 2018, where he is scheduled to hold bilateral discussions with his counterpart, Admiral Vladimir Korolev, Commander-in-Chief, Russian Federation Navy (RuFN). The Admiral is also scheduled to lay a wreath at Piskarev Memorial Cemetery dedicated to the victims of the ‘Siege of Leningrad’ and visit the Nakhimov Naval School and Admiralty Shipyard. At Moscow, the Admiral will have discussions with General VV Gerasimov, Chief of General Staff and First Deputy Defence Minister of the Russian Federation and Mr. Dmitriy Shugaev, Director, Federal Service for Military Technical Cooperation (FSMTC) of the Russian Federation. 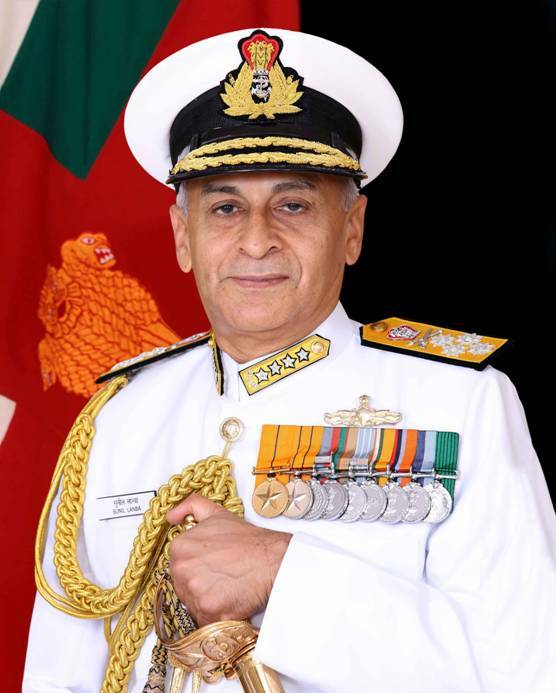 The Admiral will also visit the Military Academy of the General Staff of the Armed Forces of the Russian Federation and deliver a talk on “Indian Navy’s Perspective on Maritime Security”. The Indian Navy cooperates with the Russian Federation Navy on many fronts, which include operational interactions, training, hydrography cooperation and exchange of Subject Matter Experts in various fields through the medium of Navy-to-Navy Staff Talks. In addition, the Indian Navy and the Russian Federation Navy have been conducting the bilateral Maritime Exercise ‘INDRA NAVY’, since 2003 and INDRA Tri-Services Exercise since 2017. The next edition of Exercise INDRA-Navy is scheduled off Visakhapatnam in December 2018.